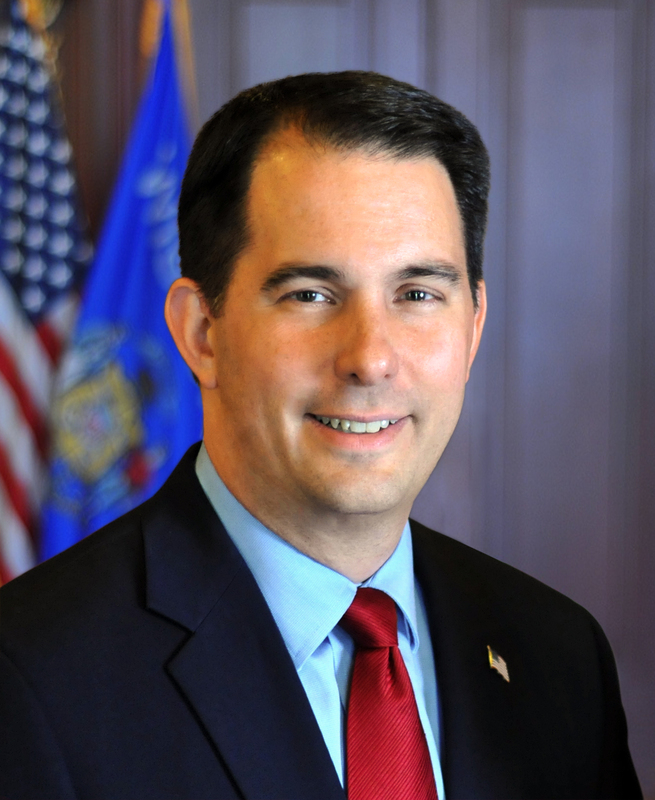 Governor Scott Walker today signed Senate Bill 164 into law at the State Capitol, which allows nonresident veterans and their family members to pay resident tuition at technical colleges in Wisconsin. Madison – Governor Scott Walker today signed Senate Bill 164 into law at the State Capitol, which allows nonresident veterans and their family members to pay resident tuition at technical colleges in Wisconsin. Senate Bill 164 – Signed into law today, this bill relates to charging resident fees to nonresident veterans and their eligible family members attending technical colleges. Under current law, the Wisconsin Technical College System (WTCS) charges non-residents a tuition rate that is 150 percent of resident tuition. With the changes under Senate Bill 164, the WTCS is brought into compliance with federal law that demands higher education institutions charge qualifying veterans and their family members no more than the resident rate of tuition. Authored by Senator Jerry Petrowski (R-Marathon) and Representative Ken Skowronski (R-Franklin), the bill passed the Senate on a voice vote and was concurred on by the Assembly on a voice vote; it is Act 21.